This is one of my mom’s favorite quotes, she uses it often and I always think of her when I run across it but I like to think that chocolate should be included as a cure-all. 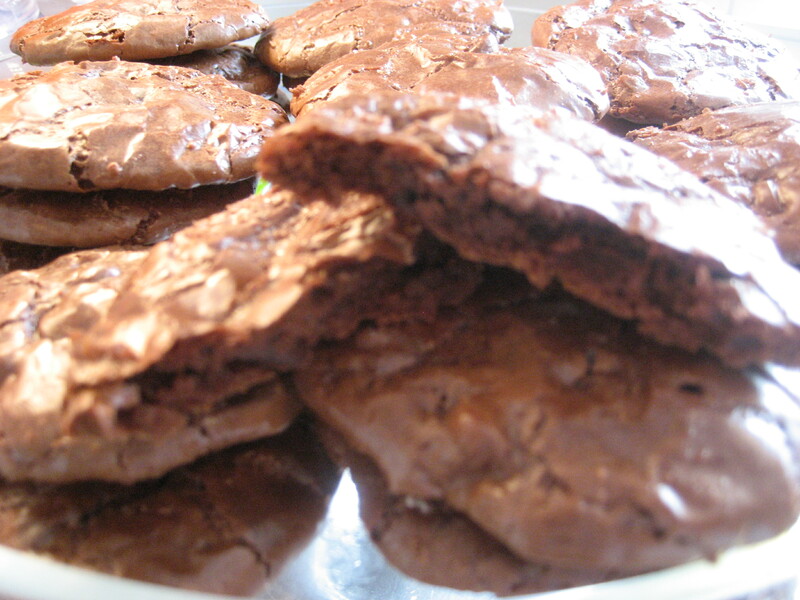 Having a bad day, PMS, happy, sad – chocolate covers all the bases. 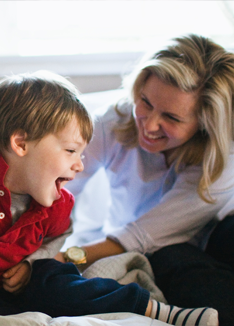 Even the smell or a little nibble can perk you right up. I have never understood people who don’t like chocolate. To me that sounds just crazy but I am a self-admitting choc-a-holic, always have been, always will be and after all Valentine’s Day is the one holiday that promotes eating chocolate. 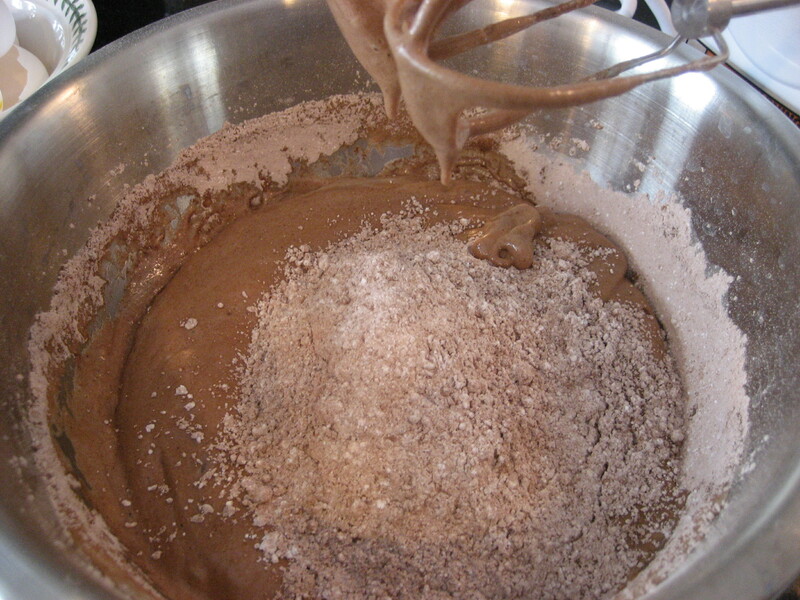 In a bowl, combine powdered sugar, cocoa powder, salt and espresso powder and set aside. 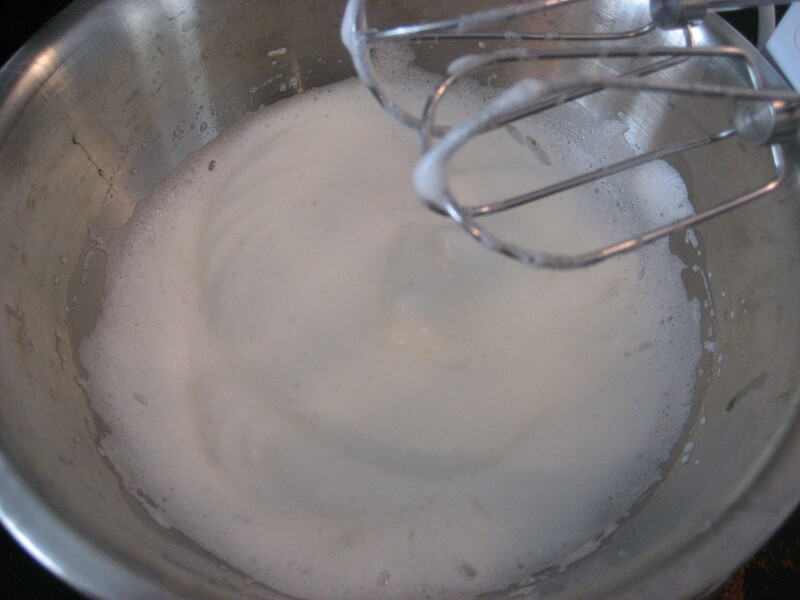 Beat egg white to soft peaks with a mixer on medium-high, about 2 minutes. Add a third of the sugar mixture to egg whites, mixing on medium speed, about 30 seconds until just incorporated. Repeat two more times. 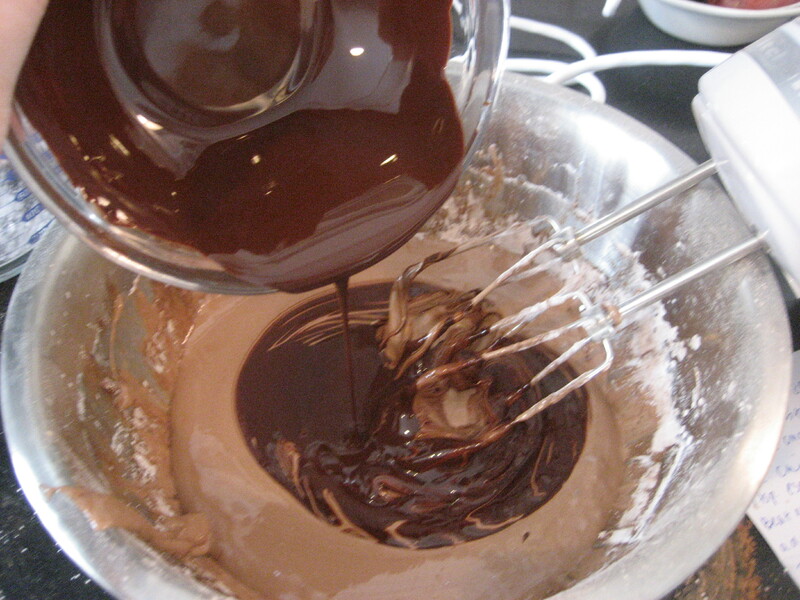 In a small bowl, melt dark chocolate in microwave. 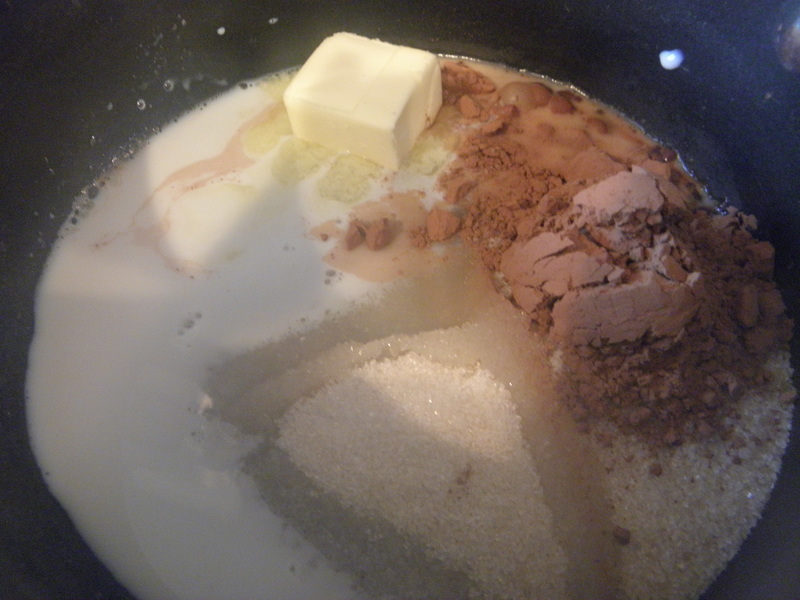 Let cool for a minute then slowly add to the batter, mixing on medium speed until just combined. 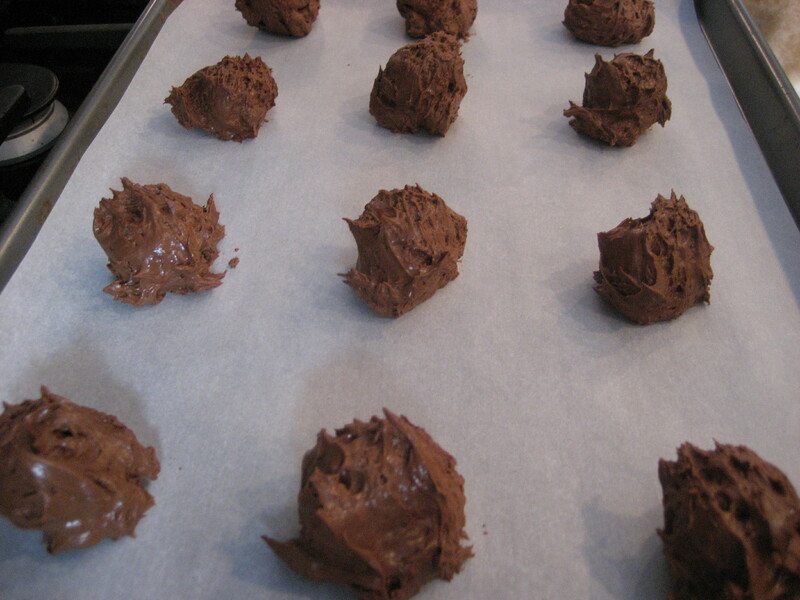 Gently fold in chocolate chips. 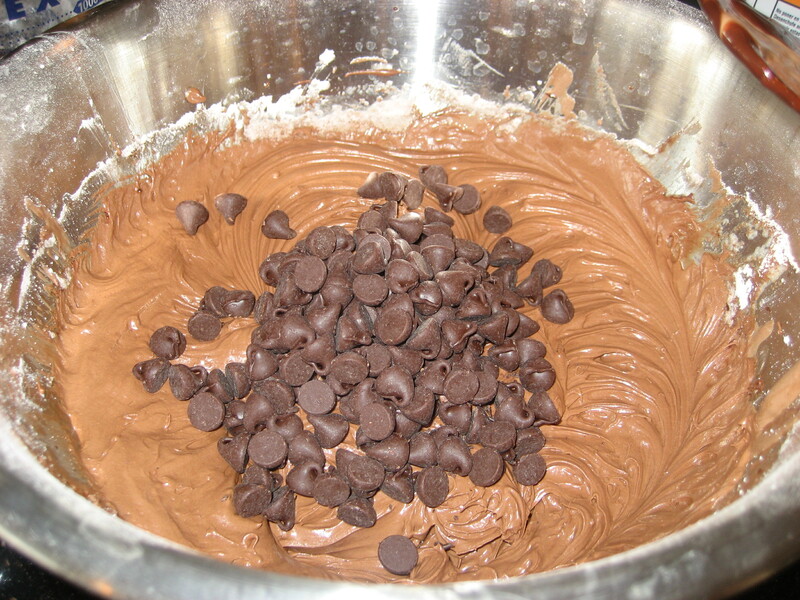 At this point, the batter is very light almost like a mousse. 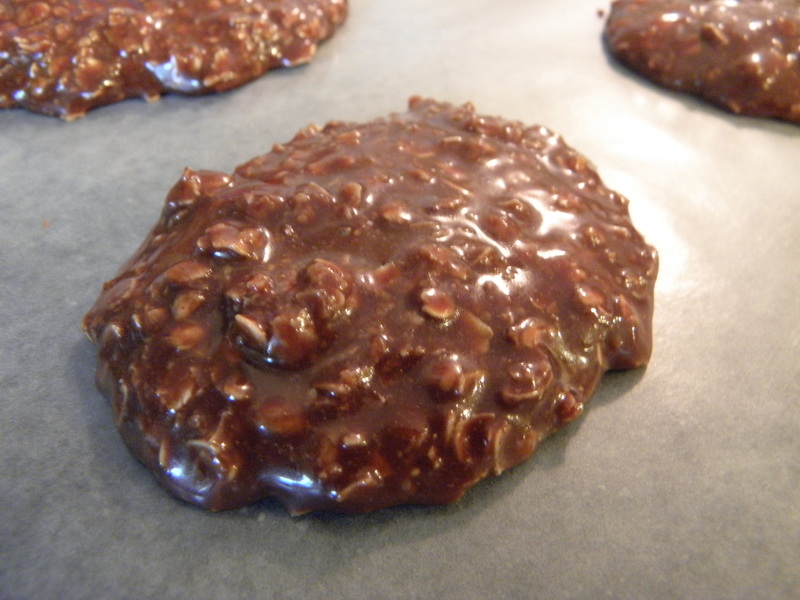 Drop spoonfuls onto a cookie sheet lined with parchment paper. Bake for 16-18 minutes. Let cool on cookie sheet for a couple of minutes before transferring to a wire rack. Store in an airtight container. 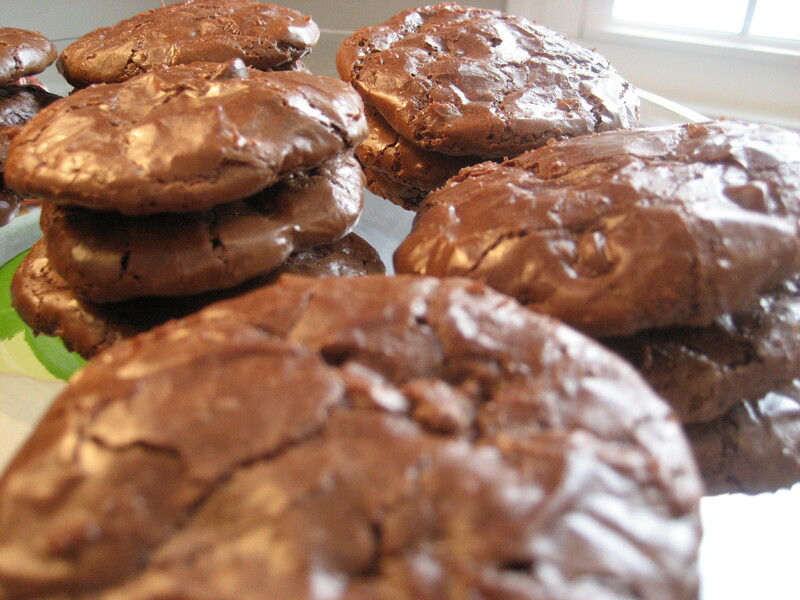 These are a flourless chocolate cookie that I first discovered at Whole Foods. 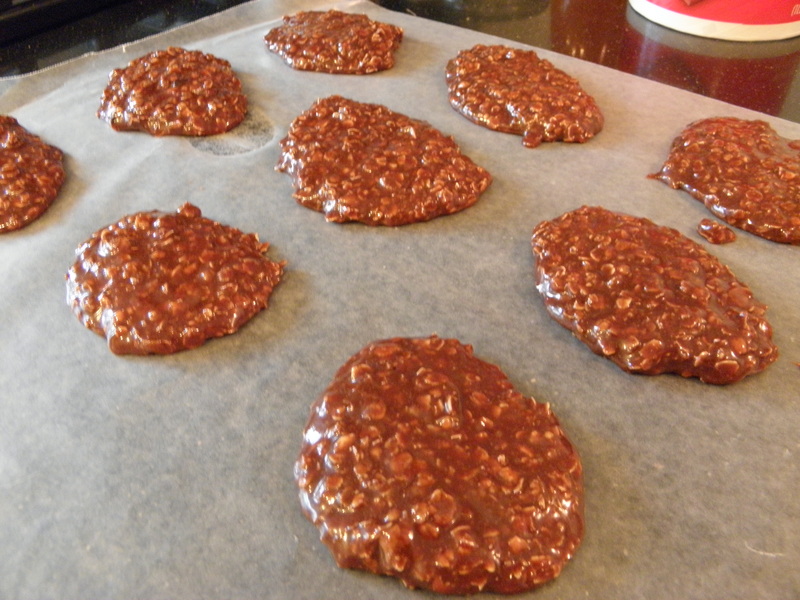 It probably took 5 attempts before I figured out a recipe that was close to the chewies at Whole Foods. 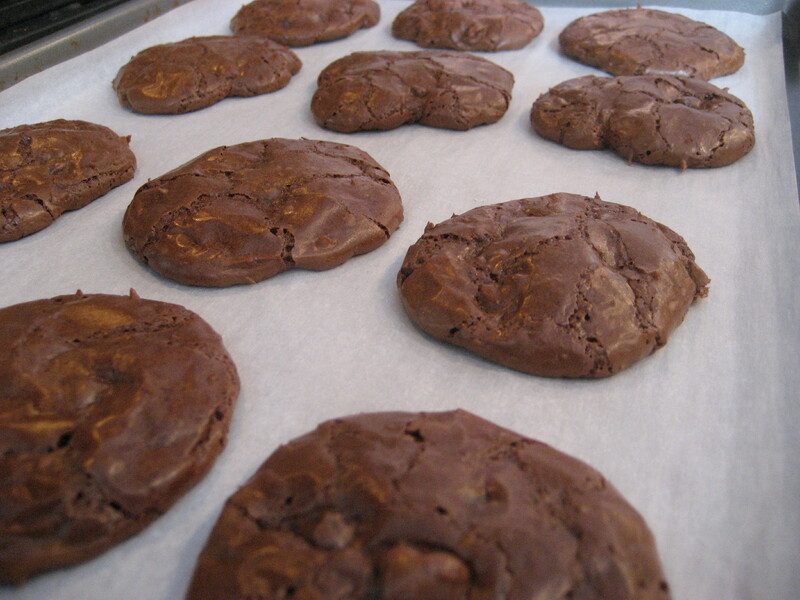 I added espresso powder and dark chocolate for a richer cookie. 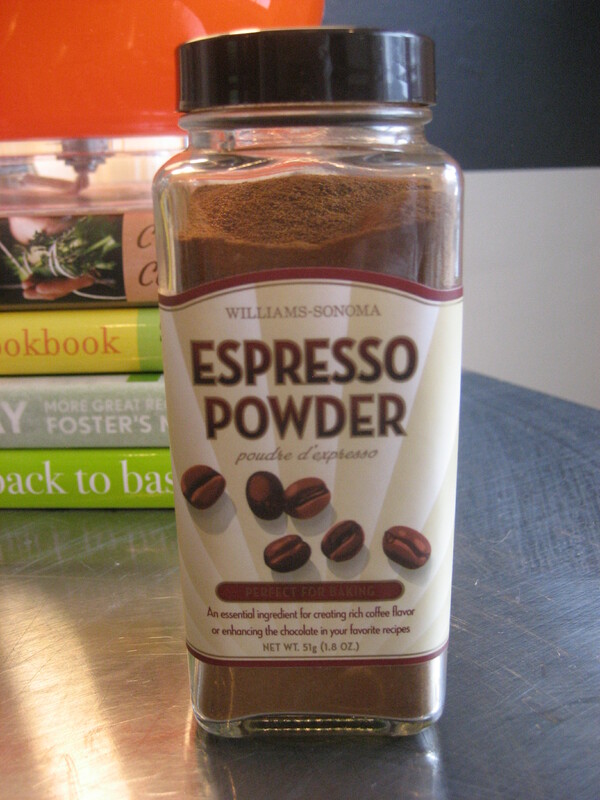 I found the espresso powder at Williams-Sonoma. 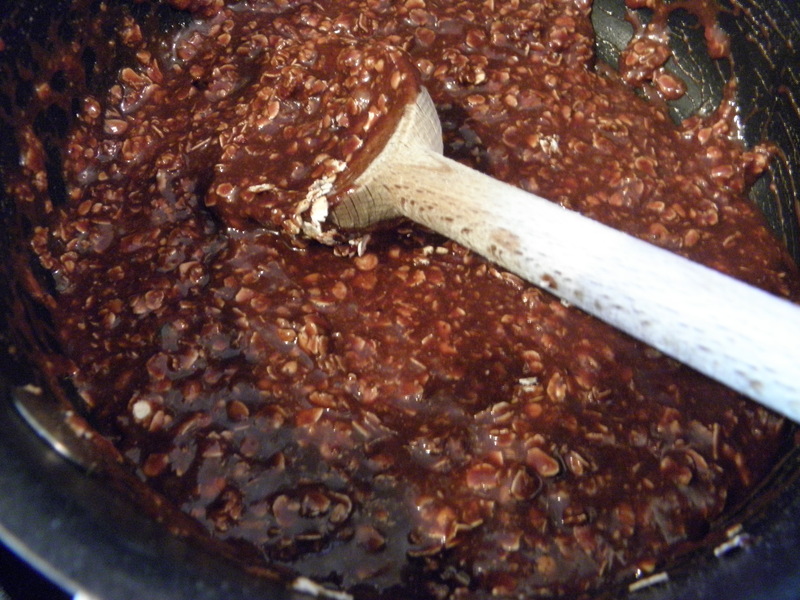 It’s a great addition to any chocolate recipe, adding a richer taste to the chocolate. 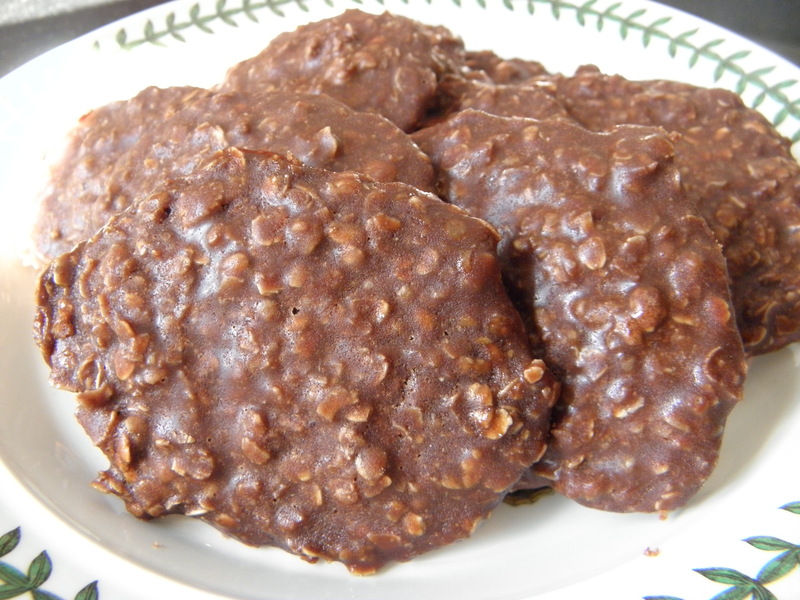 This entry was posted in Sweets and tagged baking, chocolate, cocoa, cookie, cookies, cooking, dark chocolate, espresso, espresso powder, flourless, Food, powdered sugar, recipe, semi-sweet, sweets, whole foods, williams-sonoma on February 13, 2011 by lolleigh.